2006 - Chancellor Rigg. 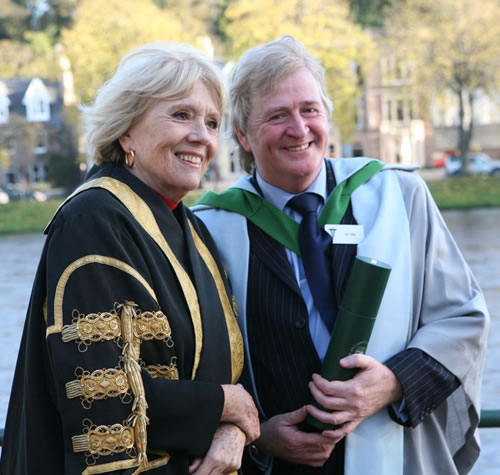 from Nov. 2006 - Dame Diana Rigg, Chancellor of Stirling universität & Dr. Phil Cunningham. Wallpaper and background images in the Diana Rigg club tagged: dame diana rigg actress 2006 chancellor stirling university dr. phil cunningham www.philcunningham.com photo.